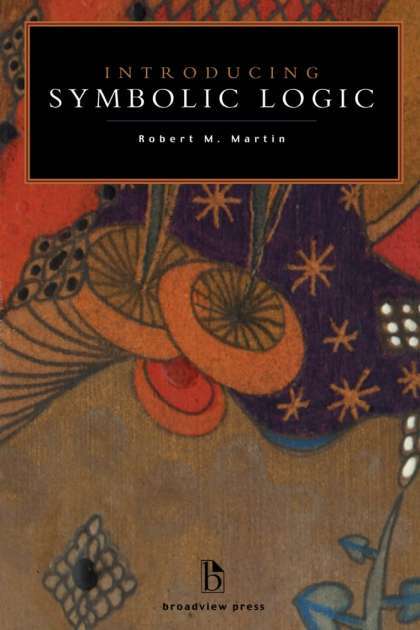 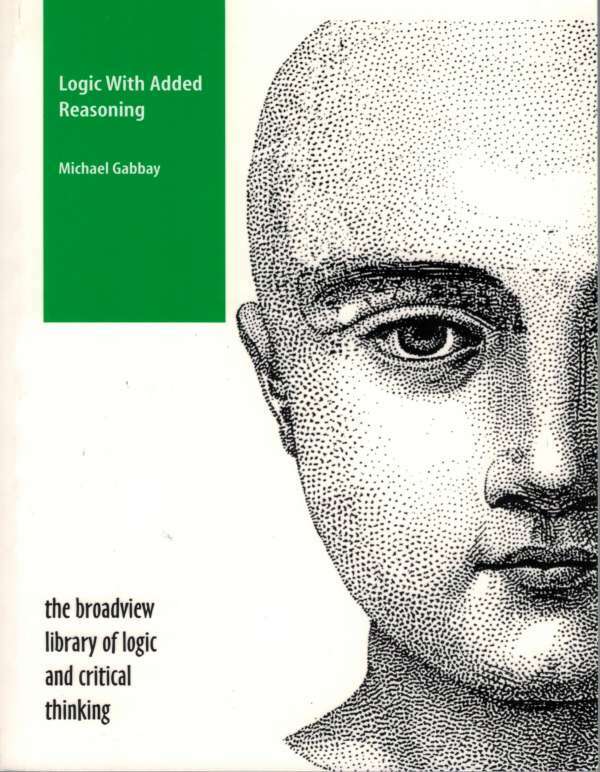 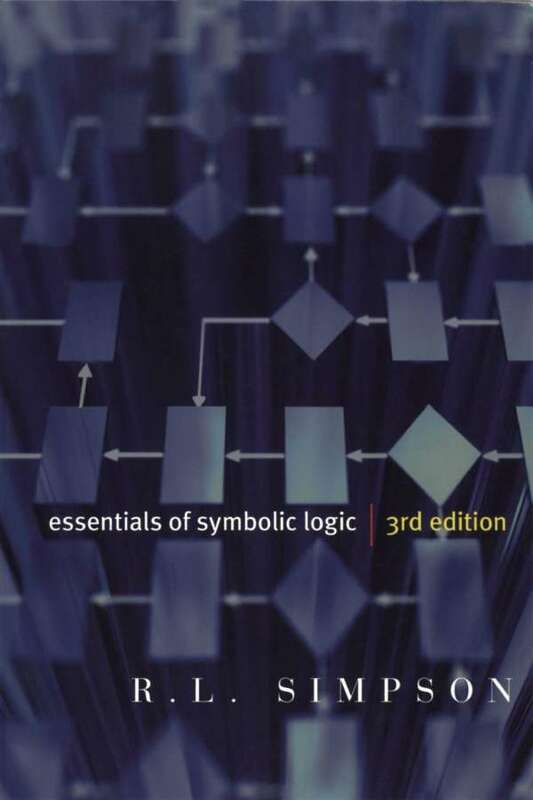 312 pages; 6½" x 9"
Logical Options introduces the extensions and alternatives to classical logic which are most discussed in the philosophical literature: many-sorted logic, second-order logic, modal logics, intuitionistic logic, three-valued logic, fuzzy logic, and free logic. 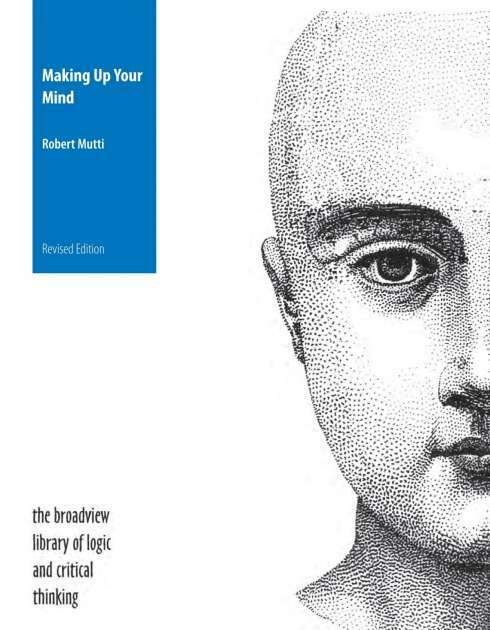 Each logic is introduced with a brief description of some aspect of its philosophical significance, and wherever possible semantic and proof methods are employed to facilitate comparison of the various systems. 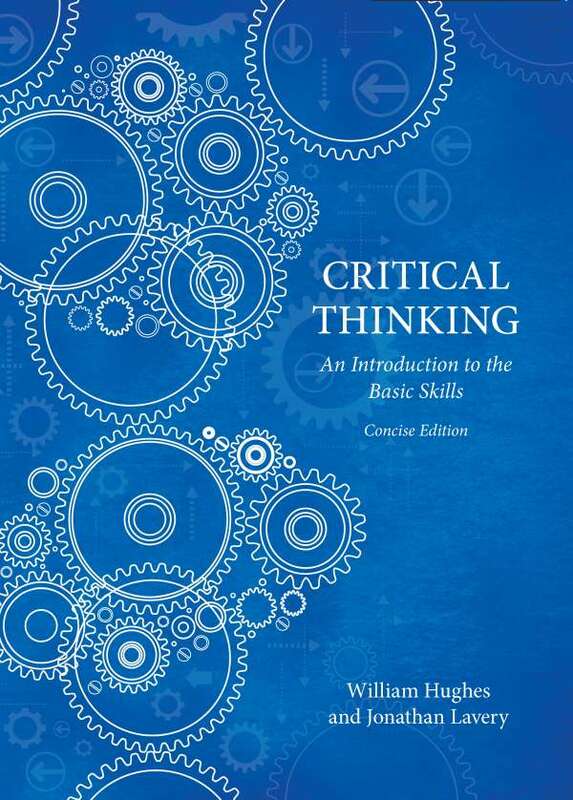 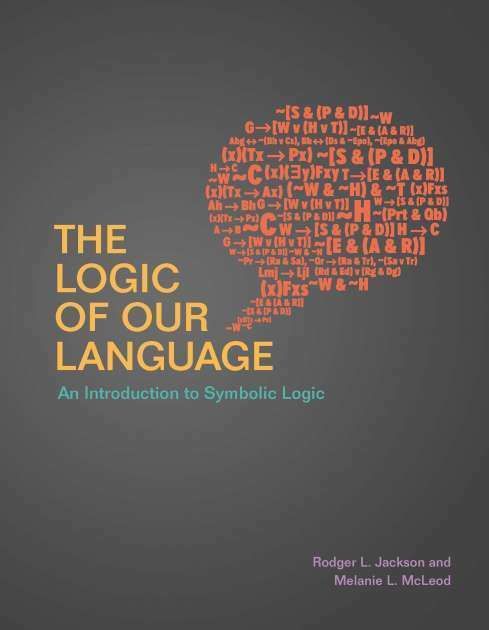 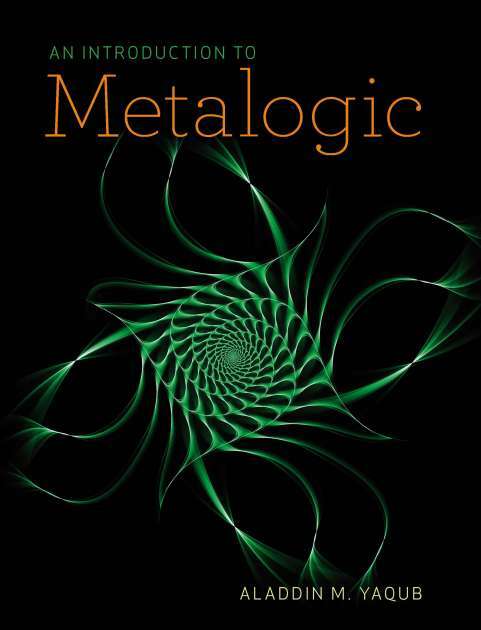 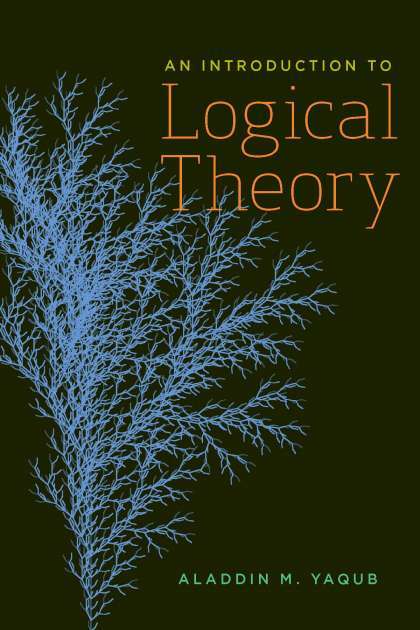 The book is designed to be useful for philosophy students and professional philosophers who have learned some classical first-order logic and would like to learn about other logics important to their philosophical work. 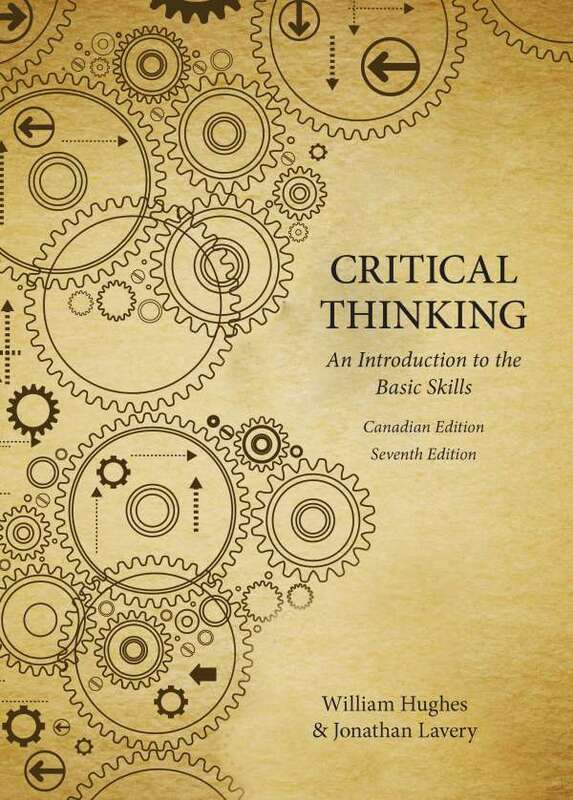 John L. Bell and David DeVidi are members of the Departments of Philosophy at the University of Western Ontario and the University of Waterloo, respectively. 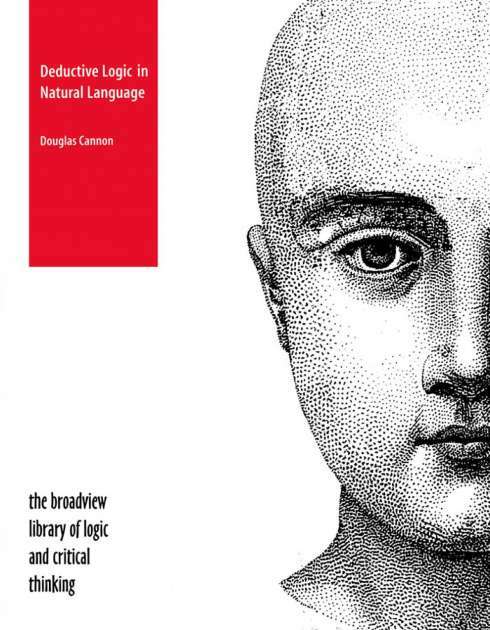 The late Graham Solomon was a member of the Department of Philosophy at Wilfrid Laurier University.